Attention! 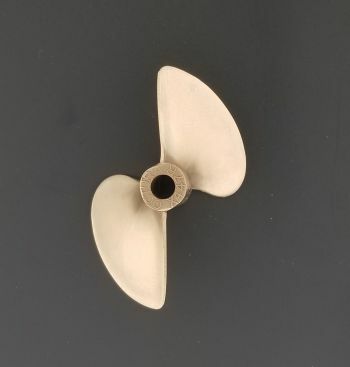 This propeller is made for boat that requires a reverse rotation/clockwise spinning prop! This propeller is sharpened & balanced to increase performance over a raw or poorly prepared propeller. Click here for more help in deciding which prop is best. Because of the time & labor required to balance these, they are often out of stock. We suggest clicking the "add watch" button, when the item comes back instock you will receive an email.